One of the great stories that emerged upon the passing of true American hero John Glenn was that he flew in World War Two with Charles Lindbergh. 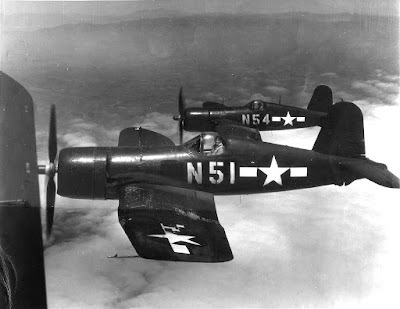 While many aviation fans are aware that Lindbergh flew combat missions during World War Two in the Lockheed P-38 Lightning, he also flew as a "non-combat" consultant on the F4U Corsair. 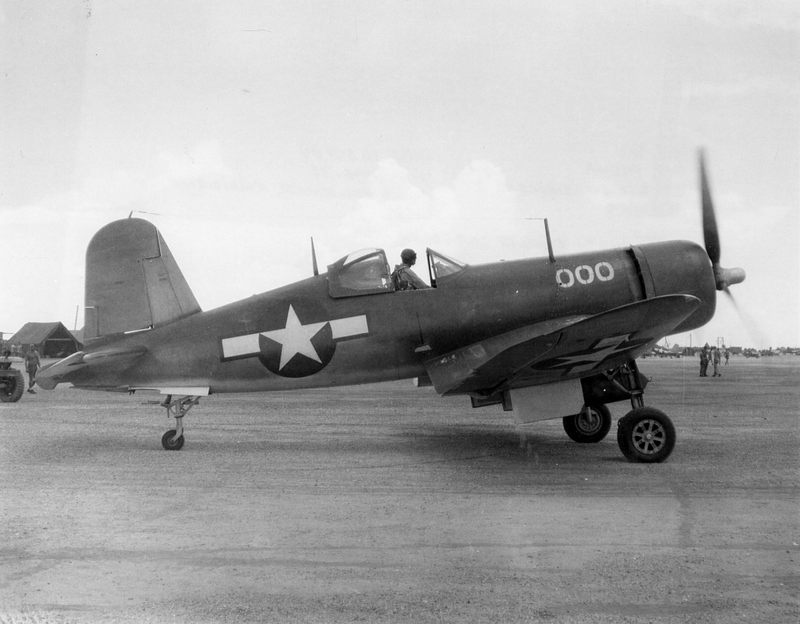 John Glenn was a Marine flying Corsairs with VMF-115 at Emirau Airfield, Papua New Guinea. In late May 1944, Slim flew a few missions (four?) with the squadron. 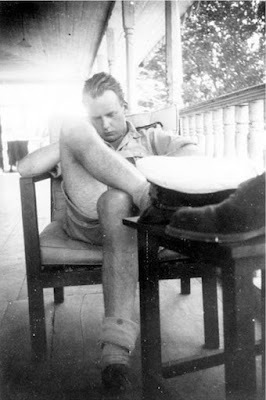 (I guess Lindbergh had a differing view of "non-combat" than mine!) So it is very likely that Glenn flew with Lindbergh during these missions. Lindbergh was involved in helping convert the F4U to a fighter bomber; using the then new technology Brewster bomb rack fitted with 1000 and 2000 pound bombs. By some reports, his input was invaluable. 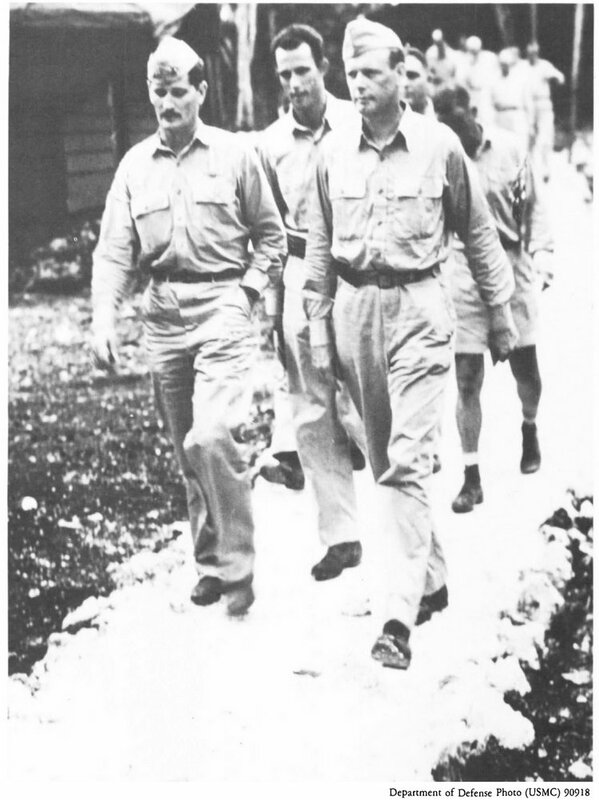 One of the lesser told tales about the morning of December 7, 1941, is that of the civilian pilots who were airborne over Hawaii during the Japanese attack. It is believed that the first U.S. aircraft downed by the Japanese during the raid was a Piper J-3 Cub flown by either Civilian Pilot Training Program (CPTP) graduate Sgt. Henry Blackwell (NC35111) or the Cub piloted by his flying buddy Cpl. Clyde Brown (NC26950). One of these men also was the first U.S. military casualty suffered during the attack. Shockingly, on the 75th Anniversary of the raid, one of the civil aircraft that was actually airborne over Pearl Harbor during the attack now calls the skies of Washington state home. Interstate Cadet NC37266, nicknamed "The Pearl" is on display Heritage Flight Museum at the Skagit Regional Airport. How the airplane survived until 2016 is quite the mystery, but during restoration, some bullet holes were found. On that historic day 75 years ago, an instructor and her student set out to do some touch and goes, but when the attack commenced were able to avoid a near miss with one Japanese attacker and were unsuccessfully strafed by other Japanese aircraft. The instructor,, Corneila Fort, survived the encounter only to lose her life in 1943 in the crash of a Vultee BT-13 while serving as a WASP (Women Airforce Service Pilot). A character using her name was featured in the in the 1970 film "Tora! Tora! Tora!." Oddly, Ms. Fort was depicted flying a Stearman biplane in the movie. Modeler's Note: Like many civilan types, there has never been a kit of the Interstate Cadet in 1/72 scale. However, KP recently issued a neat 1/72 scale kit of the Piper J-3 Cub. One of my future projects is to replicate Sgt. Blackwell's Cub in scale. Watch this space! Modeler's Note: There have been a few kits of the Bell 47G in 1/72, of which the Italeri kit is the best. 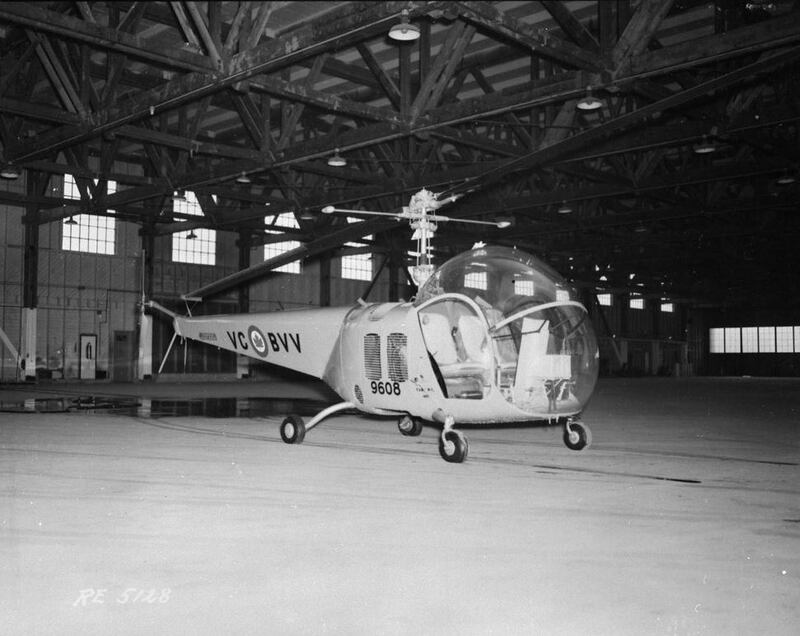 To the best of my knowledge the earlier Bell 47s have not been kitted in plastic or resin. The Vought F4U Corsair is one of the most iconic World War Two fighters, well known because of its fame in the Pacific theatre, its unique gull wing, and its screen time on the 1970s television show Baa Baa Black Sheep. Operated by the U.S. Navy, USMC, and the British Fleet Air Arm, the Corsair is the most famous aircraft of the Royal Canadian Navy that was never actually flown by the RCN. 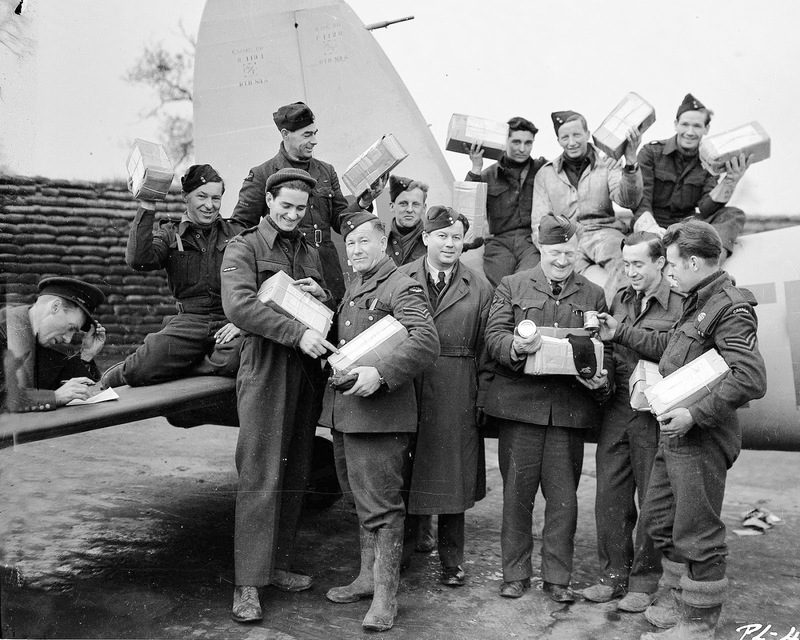 (Canadian pilots flew aircraft on strength with the FAA.) Two of Canada’s most remembered naval aviators- Canada’s only Corsair ace Donald J. Sheppard and Victoria Cross winner Robert Hampton “Hammy” Gray - flew Corsairs, but so did many less remembered Canadian pilots, many who made the ultimate sacrifice. The Fleet Air Arm operated the “Birdcage” Corsair as the Mk. I, the later blown canopy F4U-1 as the Corsair Mk. II, Brewster built examples were the Corsair Mk. 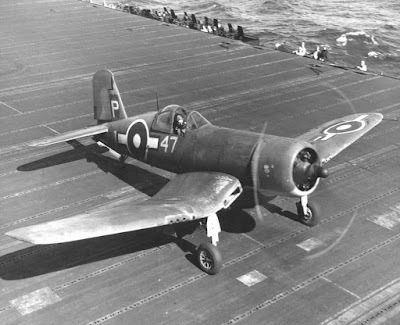 III, and Goodyear built FG-1Ds as the Corsair Mk. IV. 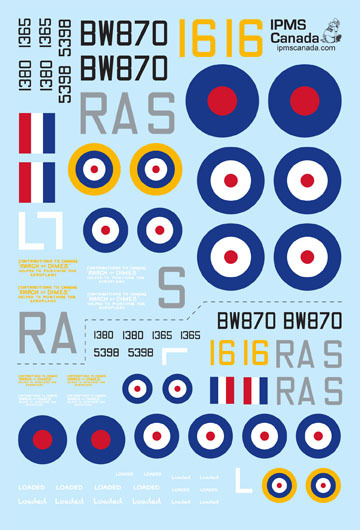 While generally identical to their US counterparts, there were a few small detail changes such as a scoop on the rear fuselage and clipped wingtips in order to fit into the smaller hangar bays of Royal Navy carriers. 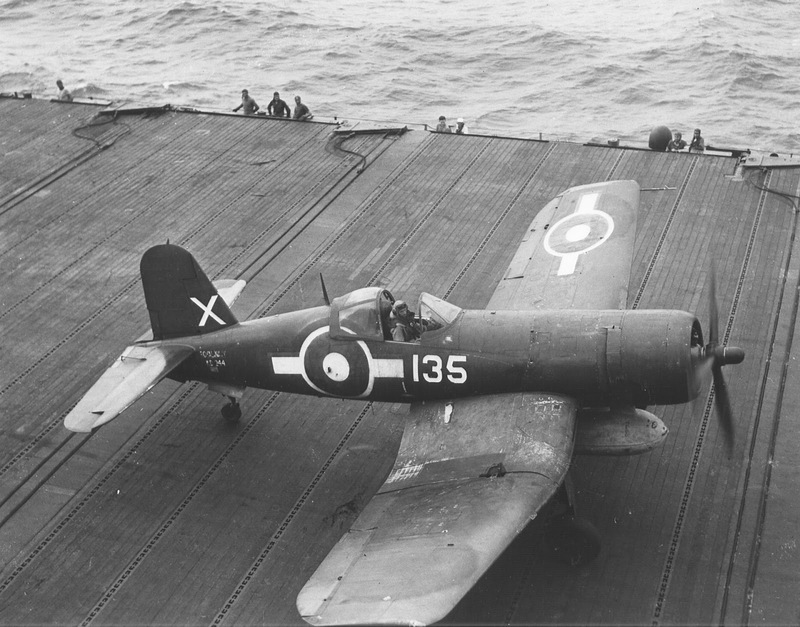 As expected with such a famous aircraft, there have been a plethora of Corsair kits issued in all the major scales. 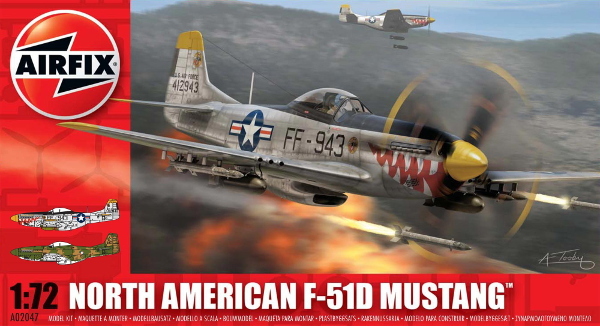 If you are looking for the best F4U-1 in 1/32, 1/48, or 1/72, just turn to Tamiya; they have the Corsair market cornered. Sub. Lt. Vaughan Reginald Gill, have been discovered at the bottom of Lake Sebago. 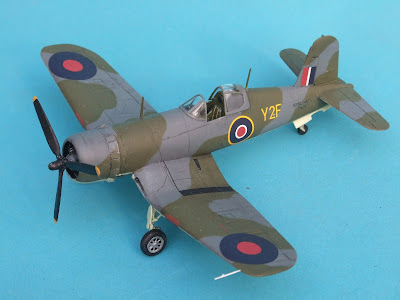 By all accounts, the Tamiya 1/32 Corsair is a stunning kit. 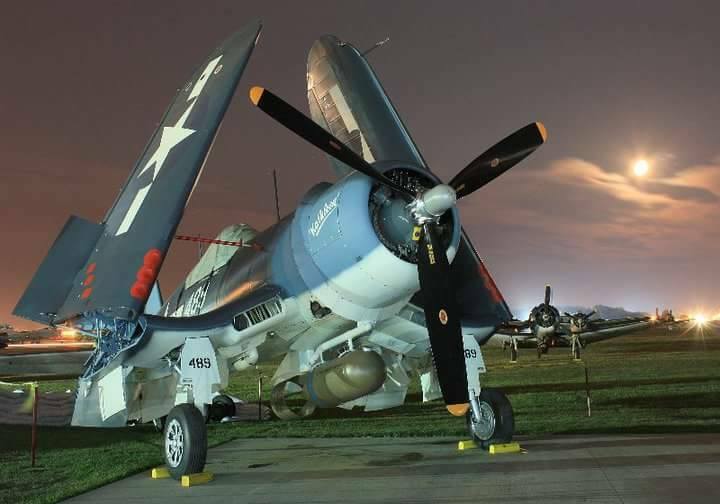 It was issued as a “Birdcage” Corsair in 2013, a F4U-1A in 2015, and many hope that a F4U-1D will be issued in the near future. This is a complex and detailed kit and is certainly in the running for best plastic kit ever. Sadly, it has a high price to match its quality, but if you are looking for one large scale Corsair for the shelf, it is clearly the way to go. of 1836 NAS flown off the HMS Victorious. Tamiya has also issued the best Corsairs in 1/72 and 1/48. Both are well-engineered and assemble easily. Again, multiple versions of the -1 Corsair are available, and, in 1/72 at least, the F4U-1A is a value boxing, as it has all the parts necessary to build either a F4U-1A or a F4U-1D. 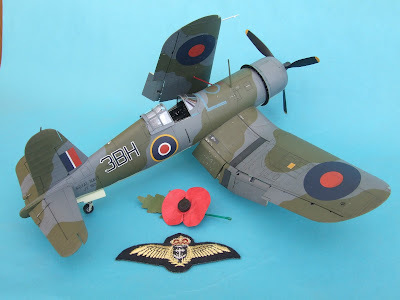 In 1/48, both the Hobbycraft (also issued by Academy) and Otaki Corsairs offer value alternatives, but neither can match the detail or the ease of assembly of the Tamiya kit. There is a recent Hobby Boss kit that is almost as expensive as the Tamiya kit, but not nearly as nice a model. The Hobby Boss Corsair Mk. 2 boxing does come with the clipped wingtips, but is missing the remaining Fleet Air Arm modifications. While not a bad kit, the Tamiya will provide a more enjoyable building experience and result in a nicer model. 759 NAS based at Yeovilton as part of the Naval Fighter School. 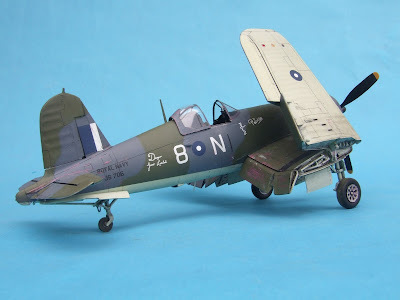 Almost every kit maker has issued a Corsair in 1/72. As stated above, Tamiya is the best kit in the scale, but Academy has a nice 1/72 that is an excellent value at right around $10. Also, the older Hasegawa kit is still competitive, if you can find one at a good price. (It is often reboxed by Hasegawa with new decals at outrageous prices.) Revell AG recently issued a 1/72 Corsair, but while the price is nice, it has accuracy issues and odd engineering choices that make it a less than enjoyable build. 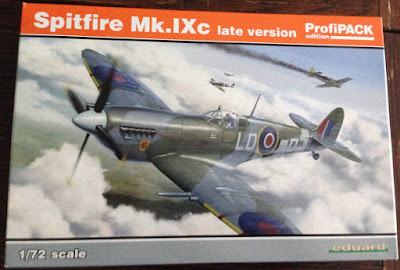 I had hoped the kit would offer a budget option compared to the Tamiya kit, but it was a huge disappointment. Hobby Boss has done a F4U-1 in 1/72 as an “Easy Assembly” kit which looks quite nice despite the lack of detail in the engine and the cockpit. Unfortunately, Hobby Boss molded large grooves into the bottom of the wings to fit the rocket rails and for all FAA Corsairs these grooves will need to be filled. 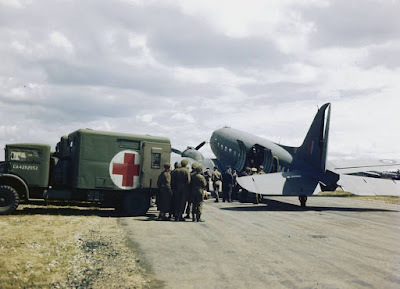 Modeler's Note: Over the years there have been a few different kits of the Dakota in 1/72. These including an old tool Airfix kit from 1960, an Italeri kit from the 70s, and an ESCI kit now confusedly issued in an Italeri box. While the ESCI kit was nicely detailed, it suffered from excessive recessed panel line detail. 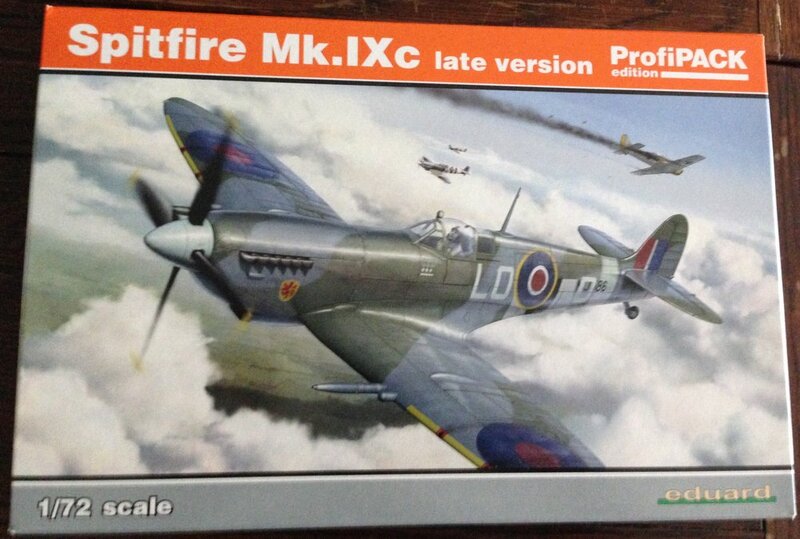 However, in 2013, Airfix issue a very nice new tool Dakota. With nice detail and some neat options, this kit is now the best option for a Dakota in 1/72. Modeler's Note: There have been many 1/72 scale Sabres, but the best way to a Canadair Sabre 5 is the Airfix kit. It isn't perfect...the wing fences are in the wrong place, some of the fuselage scribing is wrong, and the wheels are pretty bad...but it is a nice build, has accurate shapes and is very reasonably priced. Oddly, many online love the Fujimi kit, but its fuselage is fat and bloated, not to mention the speed brakes are square. The Hobbycraft/ Academy kit is "derived" from the Fujimi kit and suffers the same deficiencies. My Airfix Mustang model has been published on Internet Modeler. Click here to read the article. A few photos from Sunday's version of the Boeing Centennial Event. The event to celebrate the aviation borg's 100th birthday was more of a fair than an airshow, but a few nice vintage types were on display to accompany the 7-7 family. Outside of the Boeing B-25, Boeing AT-6, and Boeing P-51D from the Historic Flight Foundation, military types were in short supply. Addison Pemberton's Boeing Model 40B restoration was clearly the highlight of the display. It is the oldest Boeing type still flying. Bob Dempster's recreation of the Seattle Douglas World Cruiser is as impressive as it is ugly. It will soon be mounted on floats and hopefully attempt to recreate the around the world journey of the original DWCs in 2017. The Hamilton Metalplane H-47 is the only surviving type manufactured by this forgotten firm which was later absorbed by Boeing. Sunday featured flybys of famous Boeing types such as the DC-3 and the TA-4 Skyhawk. Sadly, the laser light show/movie fell flat during the daytime. I bet it was nice Friday and Saturday night though. copied the Dash 80 prototype scheme instead! While the RCAF had much experience with the de Havilland Mosquito, both in Canada and in Europe, only one de Havilland Hornet was ever operated by the RCAF. 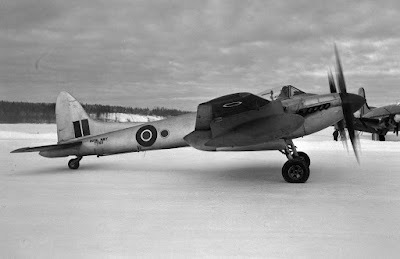 DH Sea Hornet F.20 TT193 was taken on strength in late 1948 and operated by Winter Experimental Establishment (WEE) undertaking cold weather trials. After being struck off by the RCAF in the summer of 1950, it was sold to Spartan Air Service as CF-GUO. 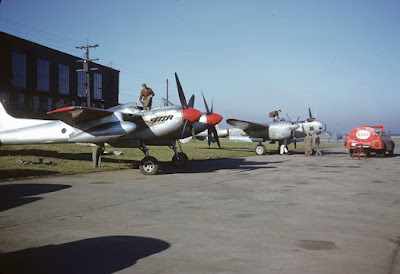 Spartan intended to use the Sea Hornet for photo survey work, but decided to standardize on Lockheed P-38s. 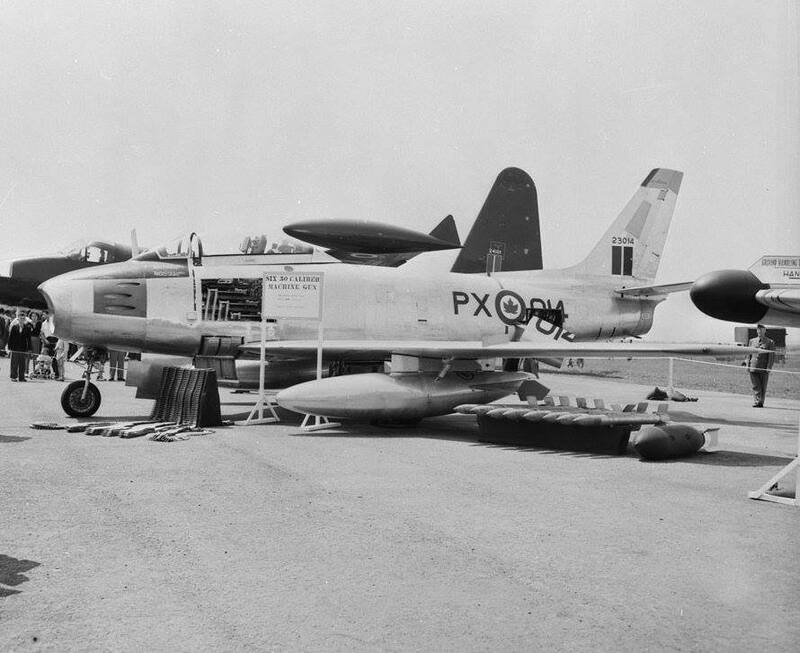 Later it was traded by Spartan to Kenting Aviation Ltd for a Lightning. The aircraft had an accident in British Columbia in 1952 and was long thought to be scrapped, but parts of the aircraft are still extant in Canada. Modeler's Note: The Hornet family has been poorly served in plastic. The best bet to build TT193 in 1/72 is the Special Hobby Sea Hornet F. 20 kit. Consisting of short run plastic, resin, and photo etch it has some accuracy issues, but will look like a Hornet when finished. Sadly, it will take some work, and filler, to get a good looking Sea Hornet on the shelf. 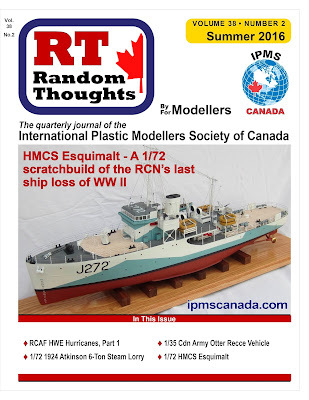 One of the reasons my modeling has been on hiatus for a few weeks was to fallow me additional time to finish the Hurricane project for IPMS Canada. 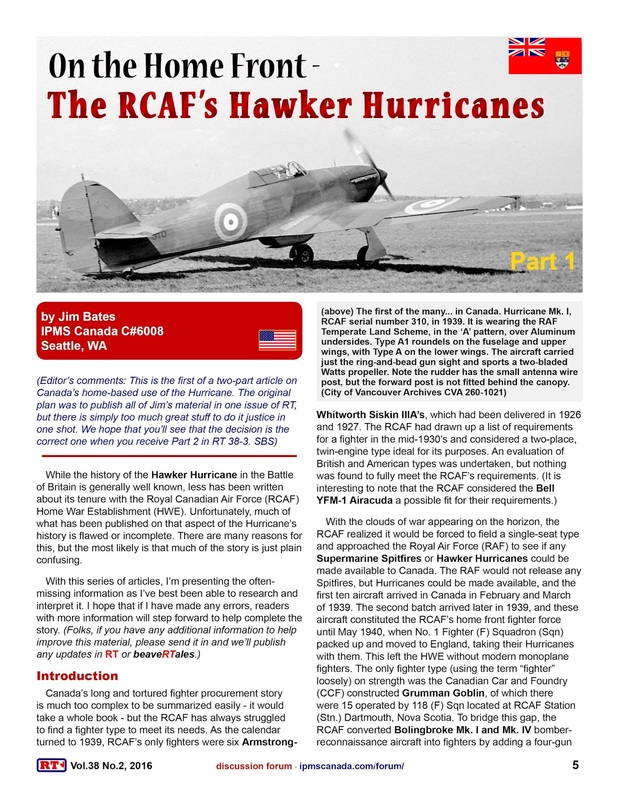 Like most research and writing projects, this one took longer than expected, so I'm very excited to announce that Part 1 of the RCAF Home War Establishment Hurricane project is included in the Summer 2016 issue of Random Thoughts (RT), which is currently at the printer. 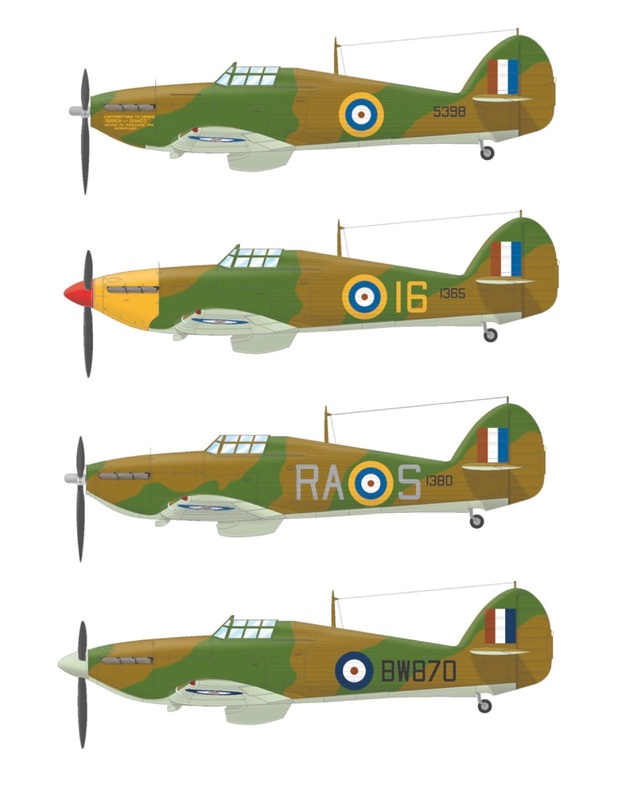 This is my humble attempt to correct some of the confusion and misconceptions floating around about RCAF's Hawker Hurricanes. 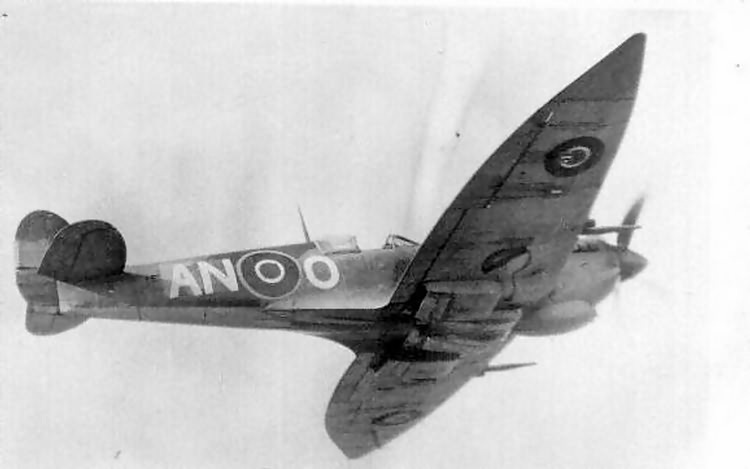 Part 1 features the UK built Hurricanes, the CCF Battle-Hurricanes and CCF Sea Hurricanes, including a little diversion into the MSFU story. 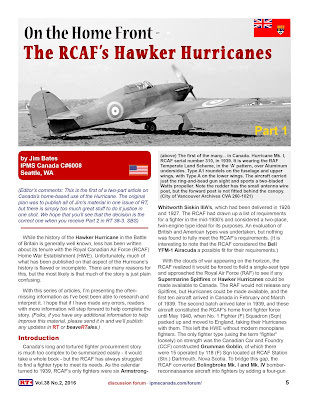 The article is illustrated with many previously unseen photos, which include such oddities as the RCAF's Airacobra, MSFU Hurricanes refinished in Canada with atypical roundels, and Hurricane 323, the only UK built "rag wing" Hurricane to serve with both the HWE in Canada and fire its guns in anger during the Battle of Britain. 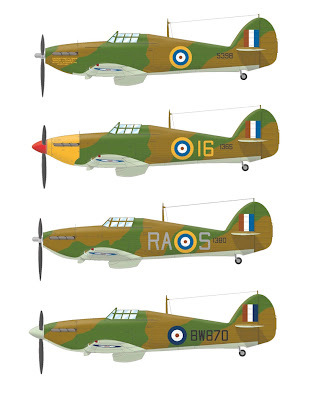 Now, I'll get busy finishing Part 2, which will feature the Hurricane XII and XIIA and a free decal sheet of HWE Hurricanes in 1/72 and 1/48. 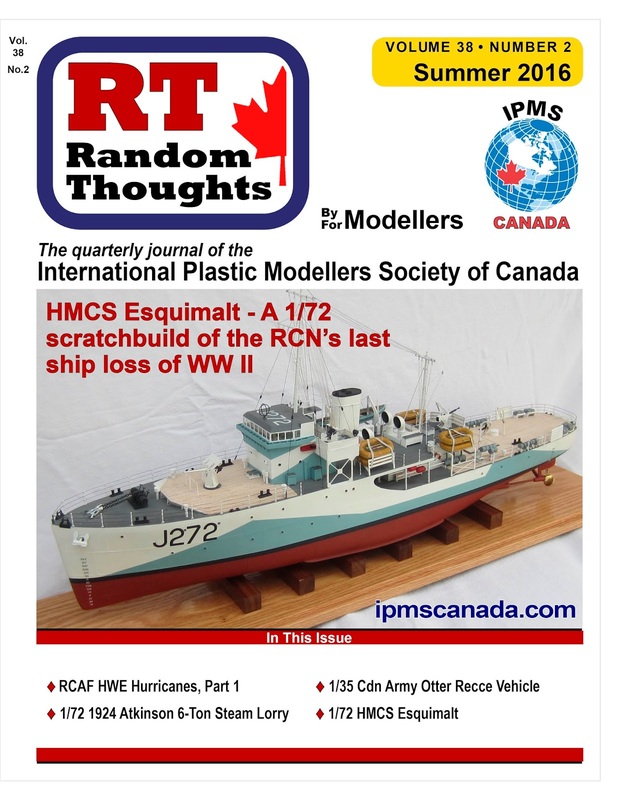 RT, and the free decal sheet, are only available to IPMS Canada members, so please visit the link to join the Society. With Tamiya announcing a new 1/48 F-14A Tomcat last week - interesting timing, eh? - I'd still rather see a new tool 1/72 A-4 Skyhawk family. But then, that might just be me. It's been interesting watching the online reaction to the Tamiya F-14 announcement. I remember back in the younger days of the internet when anything released by Tamiya was hailed with reverence by modelers. These days, some have already blasted the new release as "lacking detail" and dubbed it inferior to a vaporware kit that not only hasn't been tooled, but for which CAD drawings haven't even been released. Oh, poor Tamiya, to go from being top of the hill to has-beens and "so out of touch with what serious modelers want." I'm not much a gambler, but I'll bet Tamiya gets the last laugh on this one. This article is entitled "Watch the World's Most Patient Model Maker Build Flawless Airplane Replicas." Clearly with that title the article is not about your author, but it is certainly worthwhile checking out Mr. Damek's YouTube channel.